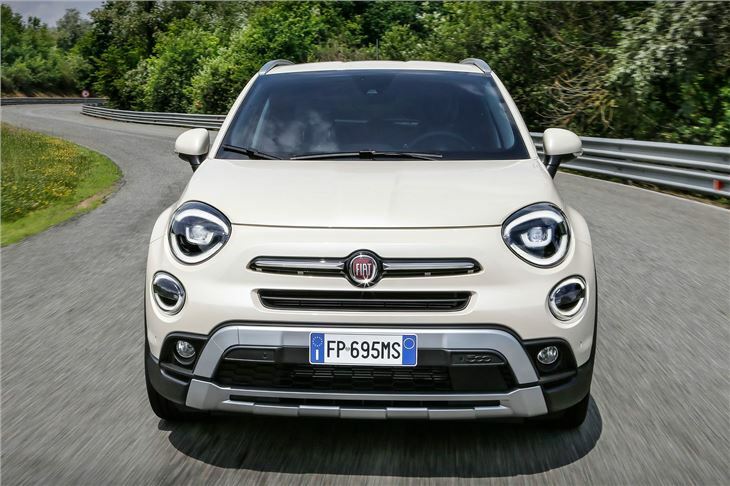 Arguably the most desirable Fiat on the market, the 500X has little in common with the 500 city car with which it shares a name. Instead, the 500X is a practical crossover, closely related to the Jeep Renegade and rivals the Renault Captur and Nissan Juke. You’ll have to look closely to spot the latest cosmetic updates to the 500X. 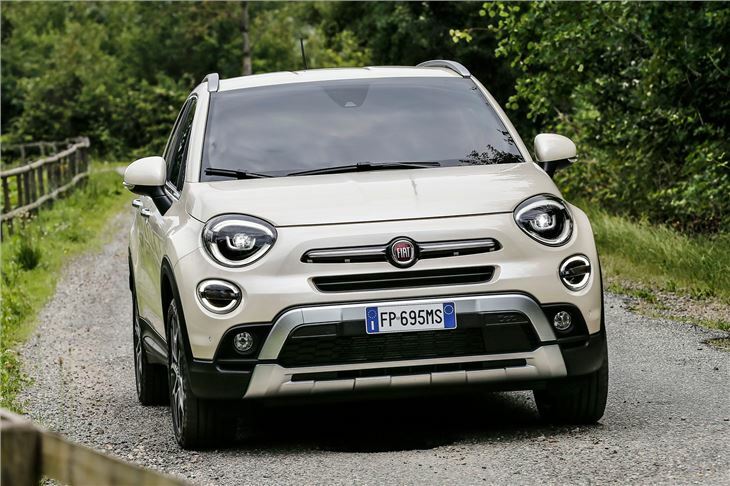 There are new daytime running lights and LED rear lights… and that’s about it. 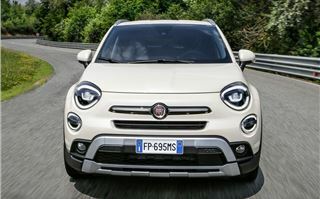 Such a mild cosmetic update could be seen as a brave move for a car that relies so heavily on being a desirable fashion item, but Fiat’s “if it ain’t broke” approach is refreshing. There are bigger updates to the interior, including a new steering wheel and fresh interior finishes. The most noticeable change is the addition of Apple CarPlay and Android Auto as standard - a welcome move, considering the standard seven-inch infotainment system is a bit laggy and frustrating to use. Finally, we come to under the bonnet, where the biggest changes have been made. 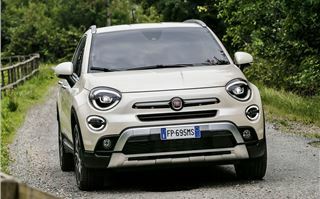 Fiat’s axed the diesel engine in the UK, leaving customers with the choice of two new turbocharged petrol engines: a three-cylinder 1.0-litre (tested here) and a four-cylinder 1.3. There’s also a slightly updated version of the old naturally-aspirated 1.6. The 1.0-litre, also used in the Jeep Renegade, is a really sweet little motor. Don’t dismiss it on capacity alone - like many small, turbocharged engines, it’s much more eager than you’d expect. It’s a bit noisy, but that’s part of its character. Around town, the 1.0-litre’s great fun, and doesn’t feel out of its depth at motorway speeds. You can only have the 1.0-litre with a six-speed manual gearbox in the UK, which is fine as that’s the transmission to go for. The 1.3 comes with a twin-clutch six-speed auto, and it’s dim-witted, seemingly only changing gear about a second or two after you’d really like it to. While the four-cylinder engine is fine in itself, we couldn’t recommend it purely because of the automatic gearbox it’s paired with as standard. 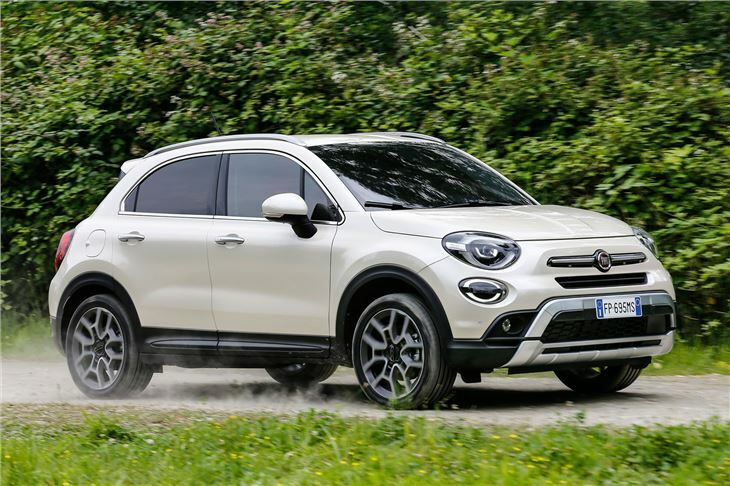 Engines and gearboxes aside, the Fiat 500X is fine to drive. You can enjoy that commanding crossover driving position which provides good visibility all around, while the steering is light and easy to use at low speeds. 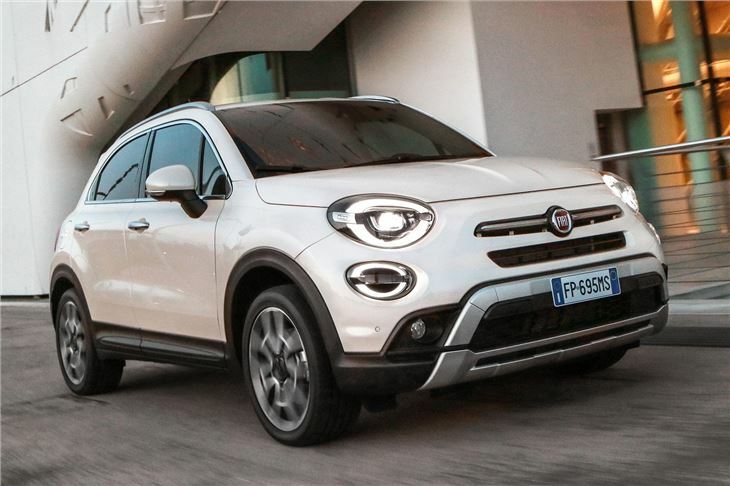 Said steering is a bit anodyne out of town, but that’s not a huge surprise for a Fiat crossover. 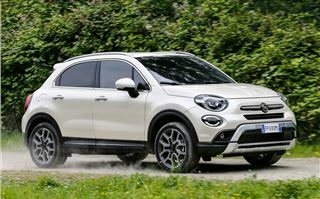 On the motorway, the 500X is refined, its stodgy shape not generating an excessive amount of wind noise. It returns reasonable fuel economy, too - 48.7mpg officially, although small turbocharged petrol engines traditionally perform poorly in our Real MPG figures. There’s more safety kit than before, including a lane assist system which nudges the steering wheel if you inadvertently leave your lane on the motorway, as well as a city braking function which can automatically apply the brakes to avoid a collision. 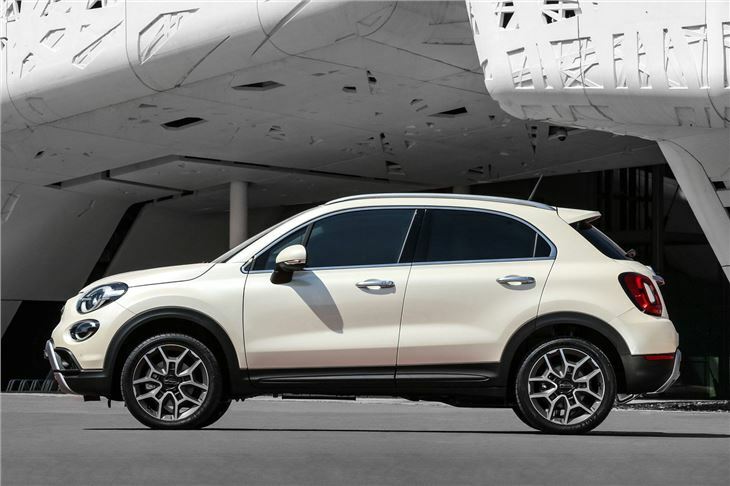 With deep door pockets and lots of storage space, the 500X is an extremely practical crossover for families. There's plenty of head and legroom in the front and rear, while the 350-litre boot is generous compared to rivals. A downside, as with many crossovers, is the high boot lip which can make loading heavy items tricky. 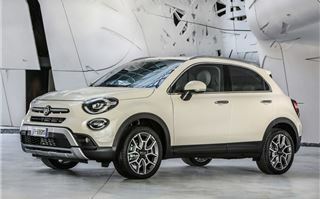 There are a number of hard plastics here and there meaning the 500X's interior stops short of feeling premium, but it ought to stand up well to the stresses of family life. 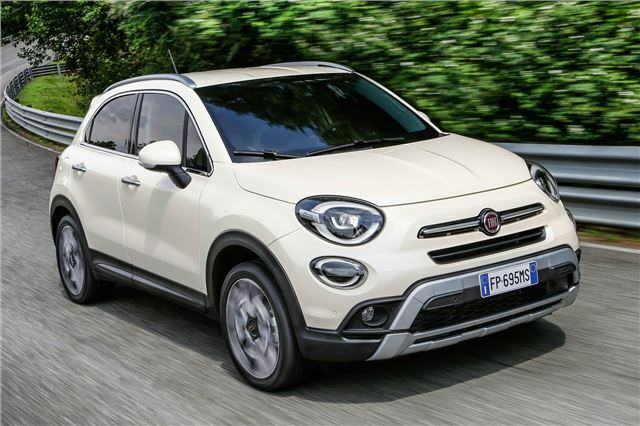 Should you buy the Fiat 500X? If you're looking for a practical crossover with quirky looks, then the 500X is more convincing than before. The 1.0-litre engine is a highlight, although it's a shame the 1.3 can only be had with the automatic gearbox. The new infotainment system isn't the slickest, but at least you can now mirror your phone using Apple CarPlay or Android Auto. 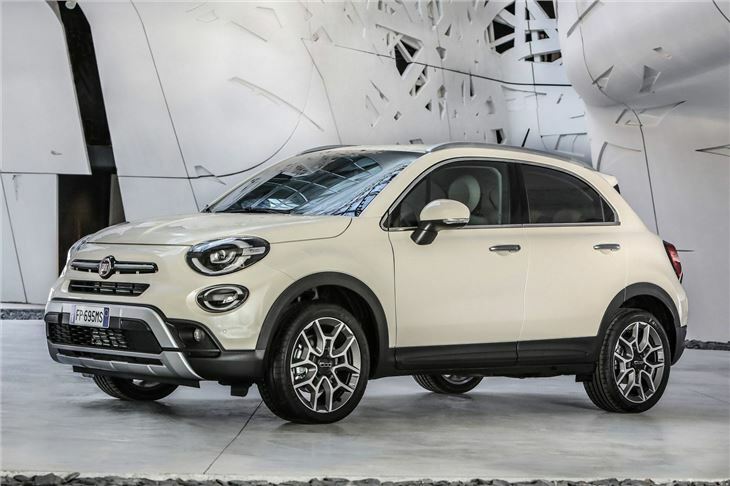 The Fiat 500X is on sale now.